Pella company is rich in history, the first step was the investment made by Pete and Lucille Kuyper in 1925. It was not until 1937 when the first Pella window made its first debut. Ever since Pella has been ahead of the curve when it comes to window advancement in home aesthetic. 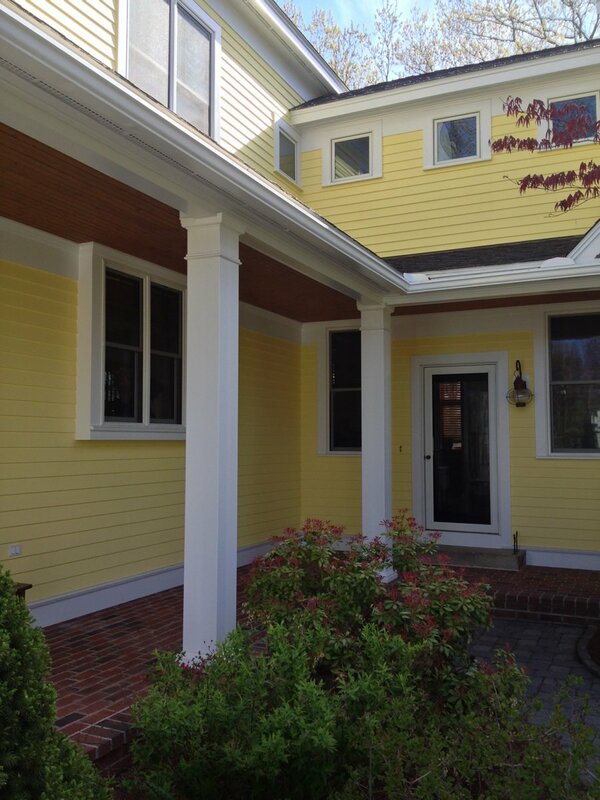 Pella offers vinyl, fiberglass, and wood materials to match your home. As well as an array of style to fit your needs and the vision you planned for your home. 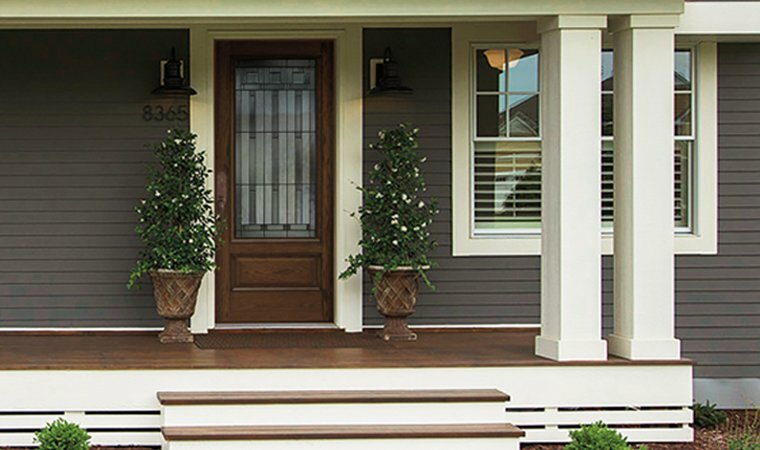 Pella has been known not to only deliver the best quality and look at the product but curb appeal has not been the only motive behind developing a new product. 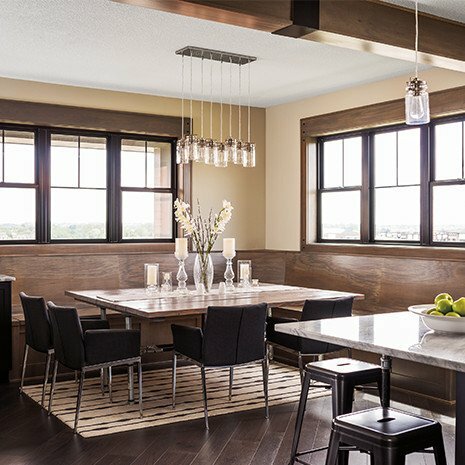 The windows produced are energy efficient and Pella has won numerous awards for sustainability and has a partnership with Energy Star. 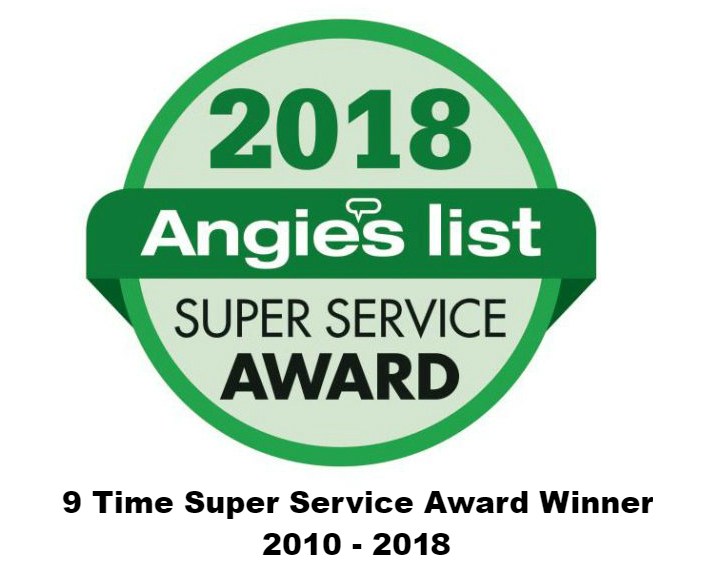 Energy star is the United State’s Environmental Protection Agency that works closely with individuals and businesses to protect the environment through energy efficiency. So Pella windows can save you a bunch on the utility bills making your home more environmentally friendly. 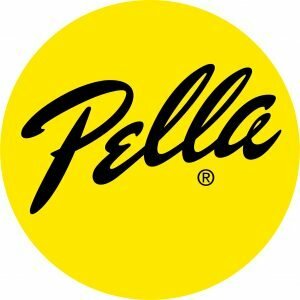 Pella’s drive continues with its innovation on windows with their partnerships by adding on smart technology. You have many options when it comes to Pells. It’s no longer about a color and shape, it’s about what is best for your home and Pella delivers on your investment. 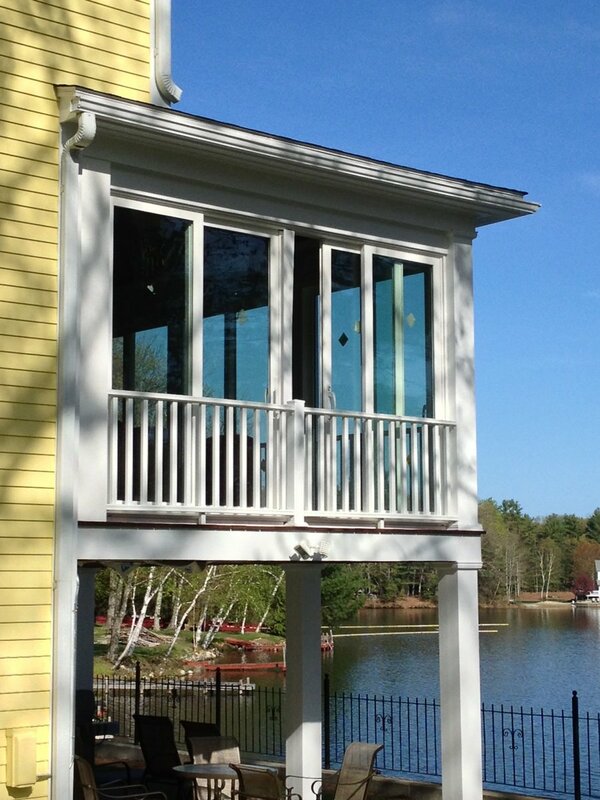 For more information on Pella windows with Quinns Construction, Email us at Tom@QuinnsConstruction.com or if the problem is more urgent please call us at ( 978-957-1200) today!